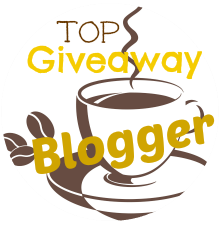 Queen of Savings, Tammie's Reviews Giveaways & More, Green Grandma & Here we go again, ready? My grandson would like the 14 in. Cute Caramel Pup or the 17 in. horse. He wants the Spiderman bear. I have no idea..she wants them all! My daughter would love to build Olaf! Probably the teenage mutant ninja turtles Rafael! My grandson would like 17" Teenage Mutant Ninja Turtle- Leonardo. I think they would like Blitzen! My daughter is constantly eyeing the Hello Kitty BAB when we go to the "big mall".